Escutcheon Pins 9mm - Brass Plated. 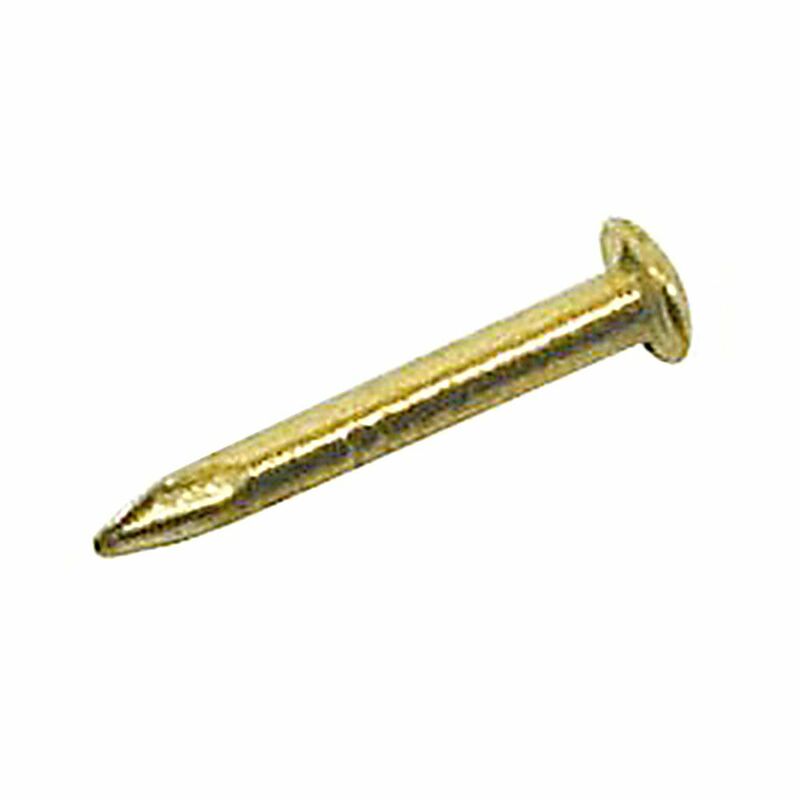 Small brass or brass plated pins, with oversize head. For fixing kidney plates and other similar picture framing applications. Size: 9mm long, pin diam. 1mm, head diam. 3mm.